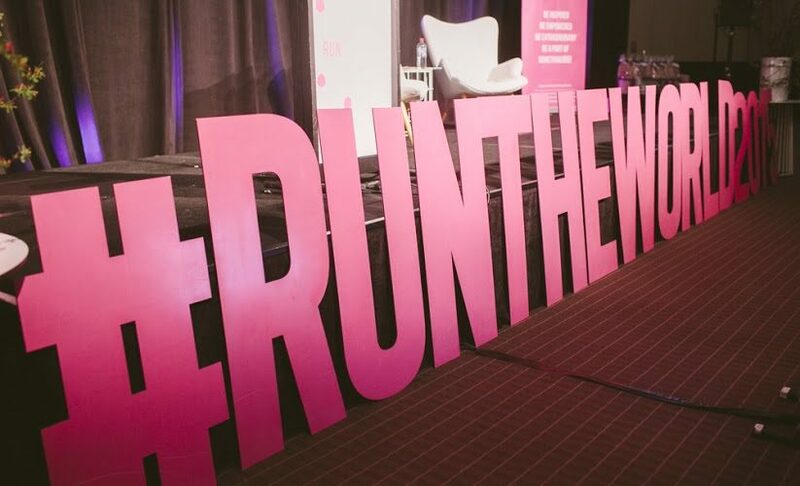 Australia’s largest female entrepreneurs’ conference, Run The World, has proven there is no shortage of ideas, sass and heart in the Australian business landscape. One of the last few things you would expect to hear at a high energy female entrepreneur conference is the repeated acknowledgement of the role a spouse or family played in the ascent to success. But anyone who has attended Run The World will know that this entrepreneurial conference never involves the blowing of individual trumpets. 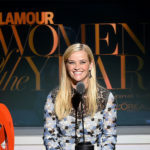 Organised and hosted by the League of Extraordinary Women, the Melbourne conference for female entrepreneurs entered its third year last weekend with its trademark championing of women entrepreneurs and an unpacking of the plain, honest truth about business reality. Nowhere was this more evident than in its line up of speakers. 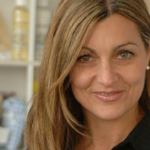 From the owner of Australia’s largest beauty and personal care company to a bohemian boutique store in Byron Bay, each featured entrepreneur opened the backstage door to their inner world of business and shared the heart they have poured into it. When you read about entrepreneurial success, it’s easy and almost instinctive to assume that these entrepreneurs were the chosen ones. The ones who didn’t have to slog at day jobs while building their business or count pennies when dipping sales couldn’t cover rising costs. And if it’s a female entrepreneur, most either forget that she also has a full time job at home or automatically assume that she has domestic help. Before meeting Gillian Franklin, you would be forgiven for thinking the same about her too. But the founder of The Heat Group, called a spade a spade when she kicked off Run The World 2015. Gillian joked that her husband had reminded her to tell the room how “amazing” he was but through the laughter, it was pretty clear that she thought so too. Tammy May, the founder and director of My Budget, recalled how her first child was one of the best things that happened for her business as she was forced to mentally transition into a managerial role. “Having my daughter freed me to replace myself in the business. I had to put the right systems and procedures in place so the business could run without me,” she said. Make favouritism work to your advantage when choosing the family member you want as your co-founder. In Amanda Walker Koronczyk’s case, it was her brother-in-law. The co-founder and owner of the wildly successful, Lord of The Fries, firmly believes that family comes before work. No exceptions. And that means working with someone she really likes in her or her husband’s family. All the speakers were strong advocates of business resilience in their own right but the one who stole the show was, without a doubt, Daniel Flynn. Standing in for his wife and the other half of the Thank You Group, Daniel had the room hanging on to his every step in his three-year journey to getting Thank You water on the shelves. He also made history at Run The World for being the first male speaker to take the stage. Gillian has spent the last one and half decades chiseling away at her business and vision in 10-year blocks. She envisions life at milestone decade ahead and works backwards. 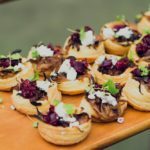 Visit www.leagueofextraordinarywomen.com.au for more information.